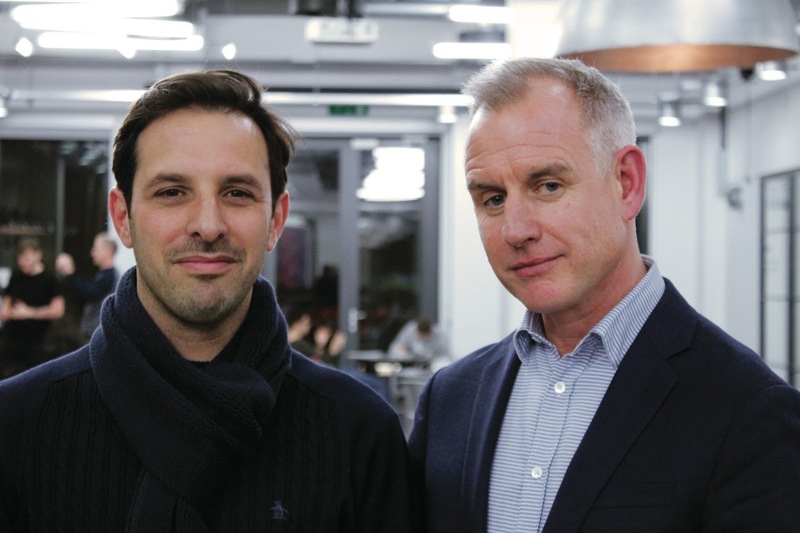 Cheil London has promoted Russell Schaller to the role of executive creative director. Schaller, creative director and head of film at Cheil, will replace Caitlin Ryan who is leaving to take up a new role with Facebook. He takes on responsibility for the creative output across the agency and will be responsible for continuing Cheil’s journey of Data Driven Marketing (DDM). Schaller, who joined Cheil a year ago, is the former creative director at Havas London where he was behind award-winning work for Chivas Regal, including the short films 'Here’s to Big Bear' and 'Here’s to Twinkle', and the ‘Joke Appeal' campaign for children's cancer charity CLIC Sargent. He started his career at RKCR/Y&R and worked at Mother and Soul before moving to 4Creative, where he won a slew of industry awards including a D&AD award for the last ever ad for the final episode of US sitcom Friends. He also wrote and developed shows for Endemol Shine Group's Princess Productions, including the award-winning Friday Night Project. He co-launched Drugstore in 2005 and ran its creative department for almost three years as creative partner. Schaller is also a mentor and speaker at The School of Communication Arts in London. Peter Zillig, the chief executive of Cheil UK, said: “We’ve decided to recruit from within the agency to reward one of our most outstanding talents with a role they truly deserve. Russell was the unanimous choice of our diverse management board and was simply the perfect person for the job. It’s a real boost for the agency to see a fellow team member rise through the ranks. As part of the changes, Chris Chalk, Cheil’s Chief Strategy Officer is also stepping down but will remain a consultant to Cheil. He is being replaced internally by David Coombs who is promoted to Head of Strategic Services. Coombs is a former Executive Planning Director at AKQA and his new role will encompass strategy, planning, data and social.